Only Won Music is an independent record label specializing in hip hop music. With a love for music with a passion for quality we serve the best music in the industry. 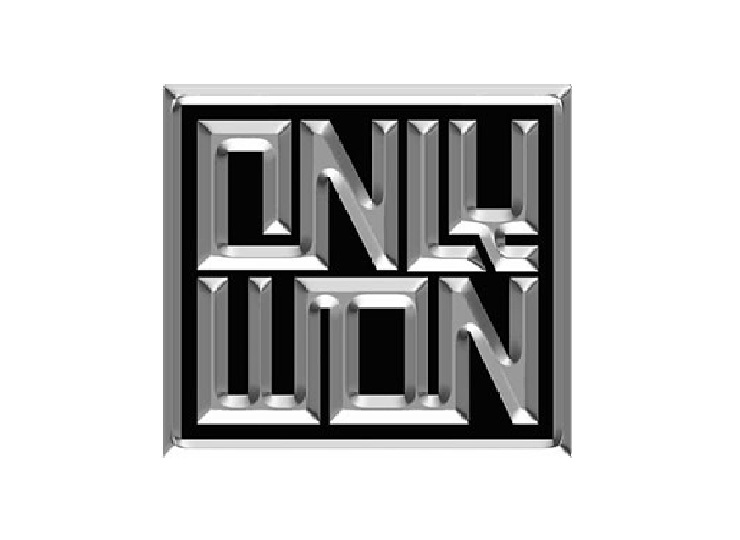 Only Won Music applies a wide musical and artistical range and is currently expanding!